Choose from a 5/8" sterling silver pendant or 3/4" sterling silver pendant, hand-stamped with the initial of your choice, and accented by two magnolia branches. The pendant will have a hammered edge and some light hammering throughout the pendant. It will be oxidized and brushed for lovely, rustic finish. The pendant is paired with a delicate knurled and oxidized cable chain in your choice of 16", 18" or 20" length. 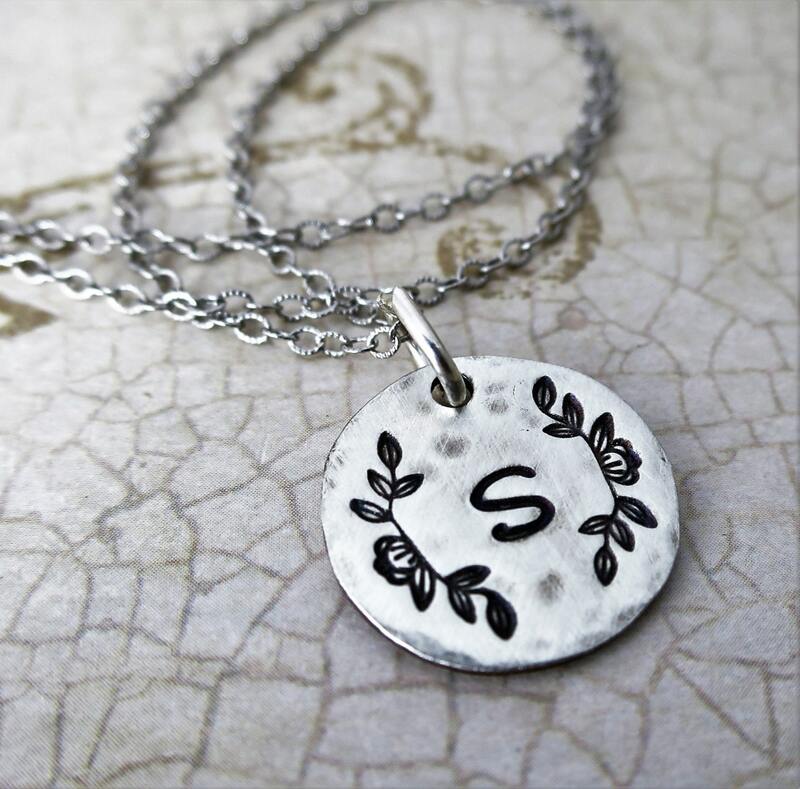 The 5/8" pendant in the example is hand stamped with "S" in my Sadie font. 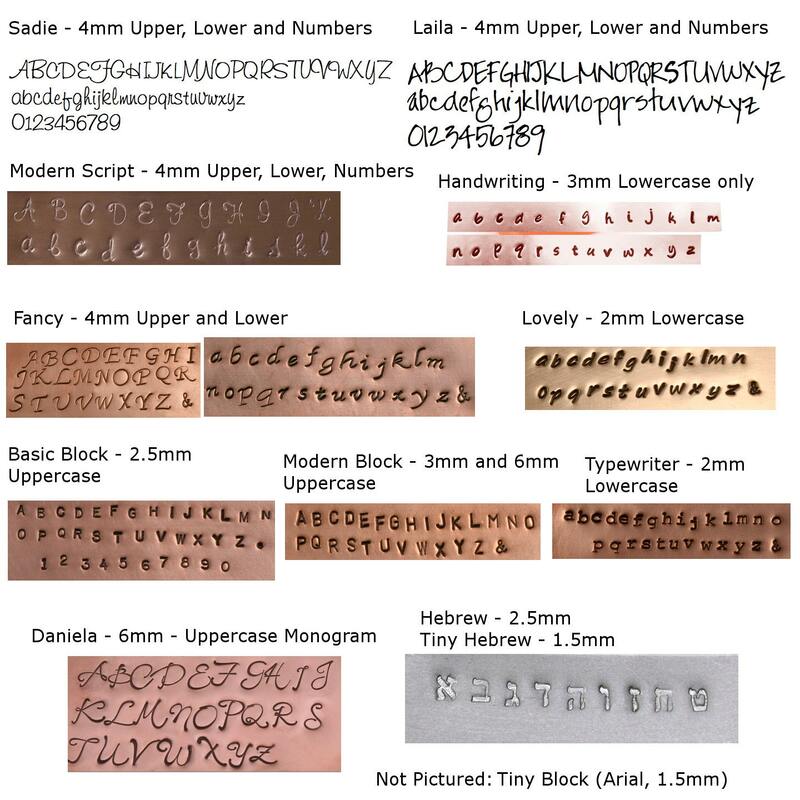 Choose from Sadie, Laila or Modern Script font. Please note the font you'd like for your necklace in the note space provided at purchase. 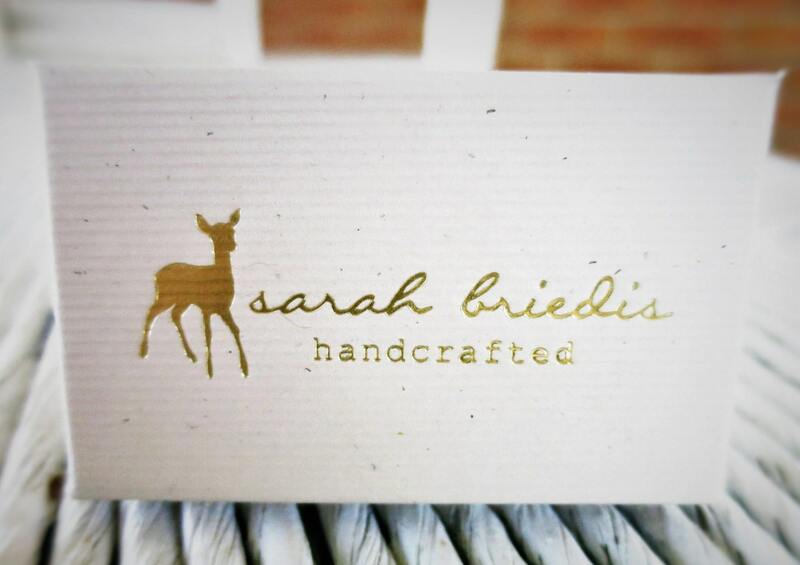 If no font is specified, Sadie font (as shown) will be the default. 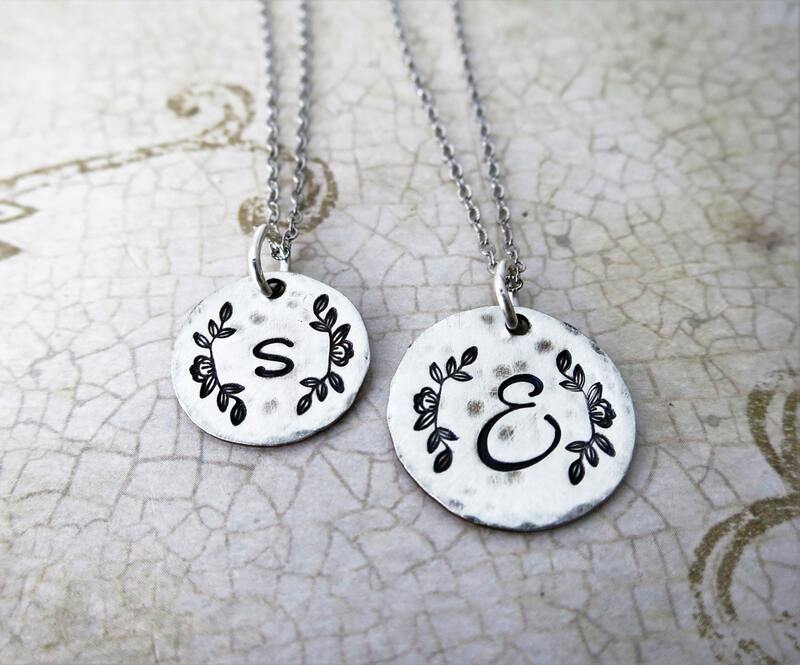 The 3/4" pendant in the example is hand stamped with "E" in my Daniella font. The larger version of my "Modern Block" font (6mm) would also look great on this pendant! Again, please note your preference in the space provided for notes to seller at purchase. Daniella is the default font for this pendant. 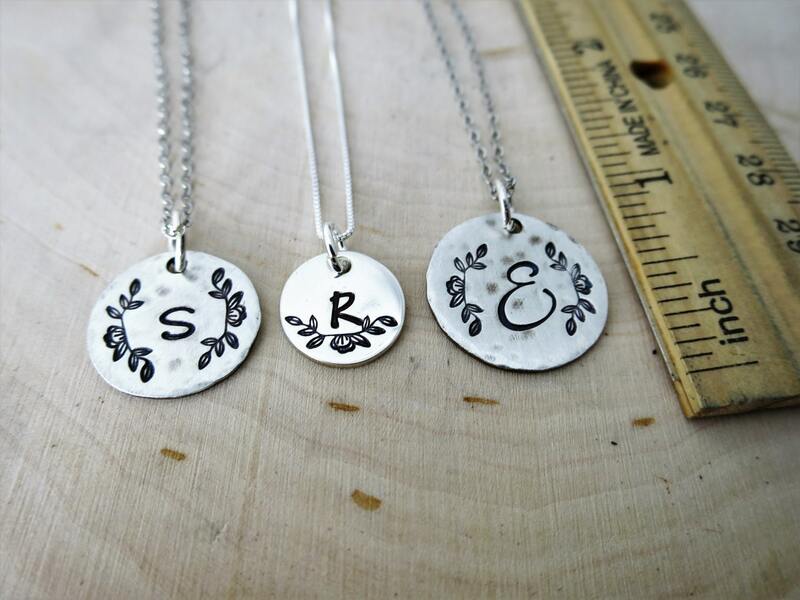 The 1/2" "R" pendant in the third picture has a smooth, shiny finish and ink darkened text. This pendant is available in my shop. I can also do either the 5/8" or 3/4" pendants as shown in the smooth/shiny/ink darkened version. Just ask! Please contact me with any questions or custom requests!